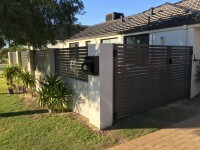 Recently entering the market, the Da Vinci Series of decorative fencing, gates, screens, feature panels and light boxes is guaranteed to make your property stand out. 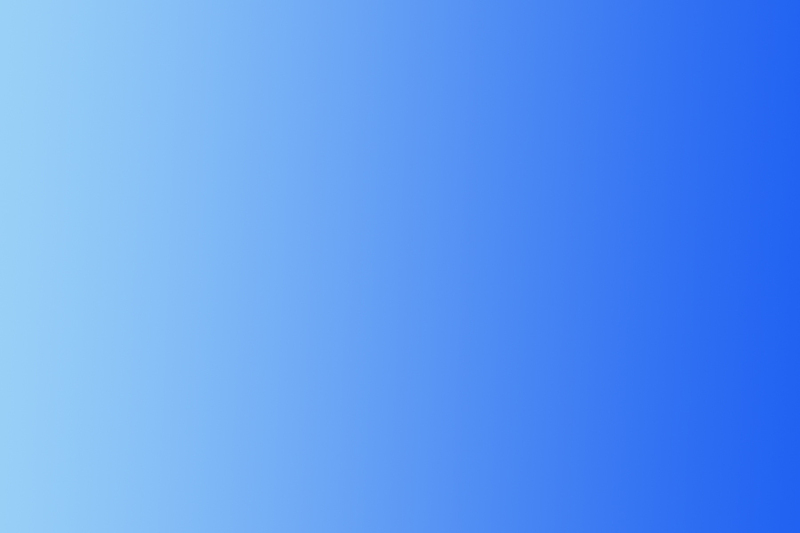 Choose from many unique designs or create your own. This stylish decorating option not only increases market value but also looks amazing. 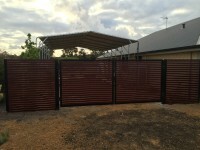 The unique Da Vinci series of decorative fencing and gate options not only creates security but supplies a standout feature to any home. The fence panels are fixed with streamline frames and colour matched fixings to acheive a clean, seamless result. The Da Vinci series of gates are avaliable in the option to be hinged or sliding, with manual or automatic operation. The breathtaking Da Vinci decorative screen options are endless, from a simple balcony privacy screen, indoor feature panel or a full outdoor gazebo, the end result is sure to be exquisite. 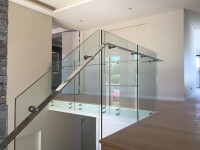 We can supply the full support structure or simply measure an existing structure and custom fabricate to size. Our Da Vinci indoor decorative panels are an eyecatching talking point amoungst any home, business or investment. 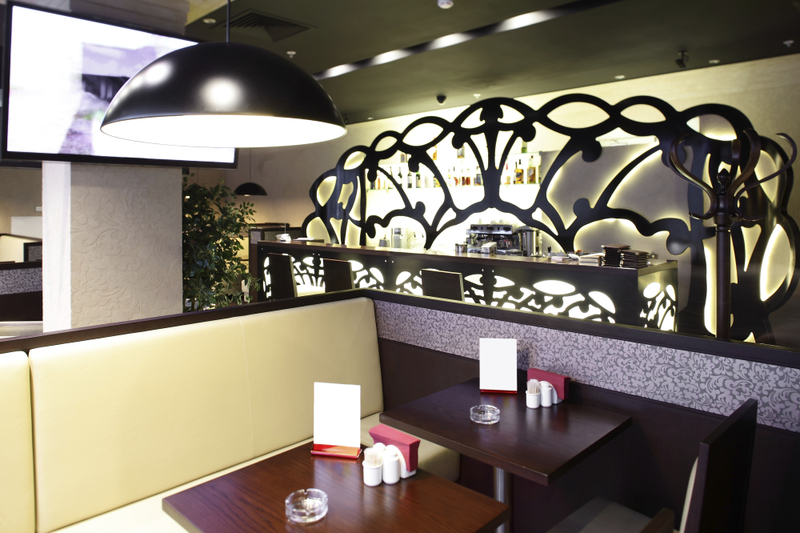 From small feature screens to entire bar and resturant fitouts, the Da Vinci Series of indoor decorative panels with their endless designs will create a stylish, high end luxury finish to any space. Da Vinci decorative light boxes are the must have in any quality outdoor area or pool. Creating an ambient mood and adding a decorative quality to any outdoor space. Decorative lightboxes are a modern and innovative way to bring your backyard to life at night, with the design still being a feature in the day. Choose from many unique and eyecatching decorative designs, or for the creative genius in all of us, create your own custom made design. From simple classic modern lines, to intricate details and unique one of a kind designs. 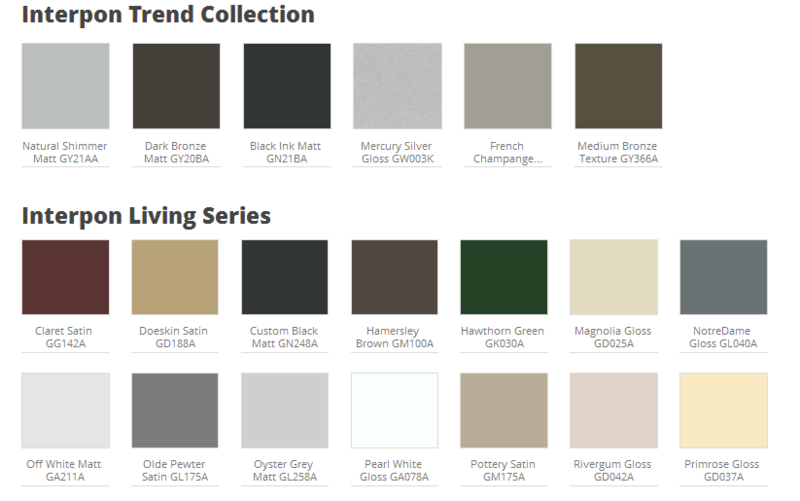 Choose from either aluminium powdercoated finish, steel powdercoated or rustic finish. Powder coated aluminium is simple to clean. This is especially true when compared to wood, because aluminium powder coatings do not require anyform of painting or staining. Powder coating aluminium is a durable, high grade powder coating process resulting in a finished product that withstands harsh environmental conditions. These include extreme UV exposure, salt spray and heavy pollution. Clearstruct Installation's Da Vinci Rustic Finish is recognized for its distinctive “patina” which results from protective surface oxidation and develops during exposure to the atmosphere. The patina is actually a complex protective oxide layer that forms on the steel’s surface. It is this oxide layer that gives the steel its distinctive rustic appearance. This is then protected by a clear coat of lacquer once the desired level of rust has occurred. 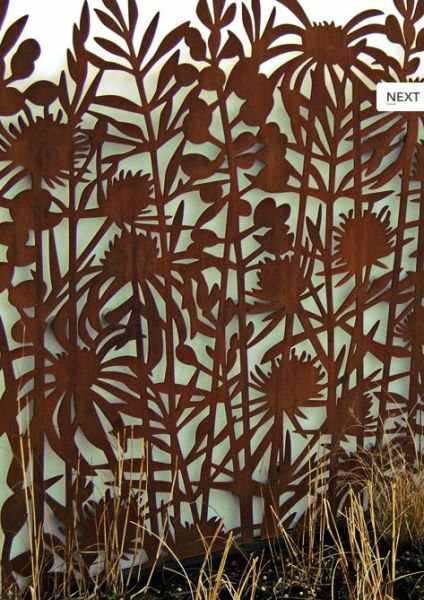 The aesthetic qualities of Clearstruct’s Da Vinci Rustic Finish has also lead to its use in architectural and landscaping applications, such as building facades, fences, gates and privacy screens.